If you ask for an Irish beer in Ireland you are going to be looked at very strangely? 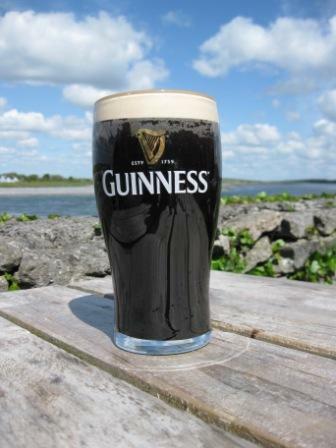 9 times out of 10 what visitors are looking for is not an Irish beer but a Guinness. And while we are at it? theres no such thing as a 'Guinness' you have to order a glass or a pint? And by the way it's okay not to like it? its an acquired taste we have been acquiring now for some 250 years, so dont bother 'nursing' it drink it down or leave it, there are plenty of other options see below. Visit the oldest (and best) whiskey distillery in Ireland. 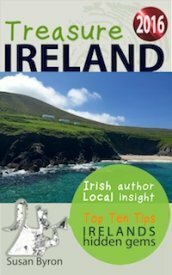 Or see for yourself exactly where Irish coffee was invented?